A 3 day unconference for coworking industry professionals and enthusiasts -- in the mountains, excellent connections and the best way to learn from others. Limit to 30 tickets, get one before they are gone! 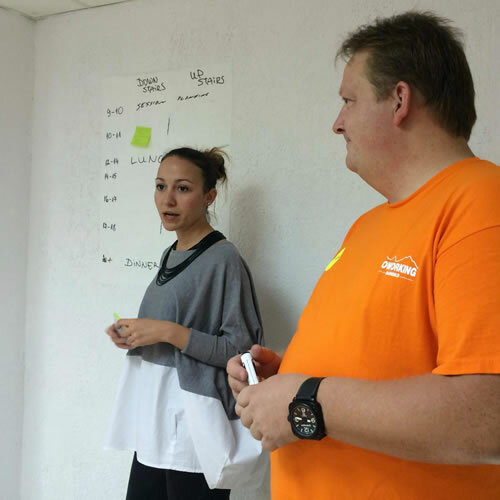 we will share best practices and experiences running a successful coworking space. 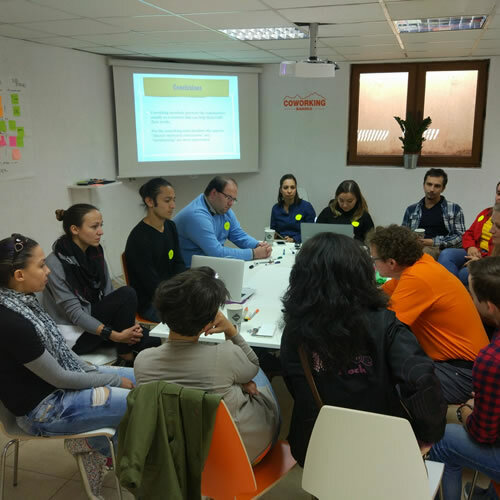 Regardless if you are just considering to open a coworking space or if you have already built a self sustaining community, most owners and operators deal with the same topics again and again like: Selecting the right location for my target group. Designing the location for collaboration. Marketing and promotion to reach prospective members. Dealing with group dynamics. Engaging event formats. Balancing workload. The best tools. And many other topics. At CUBB 2019 we discuss these and other topics with others and learn from each other how to deal with the ever changing demands of running a successful space. Our event is a mix of formal and informal sessions that are driven by participants and best practice examples. Of course there will also be plenty of time to connect with the participants on a personal level and have fun together in the inspiring mountain resort of Bansko. Proven strategies to attract members to your space with limited budgets. We all love what we do and are quite passionate about our spaces. For some of us this is a great hobby, for others a big business. Share your experiences with other coworking space operators and learn from them. Maybe even find someone for a partnership that offers something new to your members. Coffee and small snacks available. Beautiful day, let's drive up the mountain for a sunny afternoon lunch. Or just get a pizza in town. Will depend on who is here already and wants to do what. Who is in the room? Let's get to know the other participants by sharing 3 hashtags that describe us. 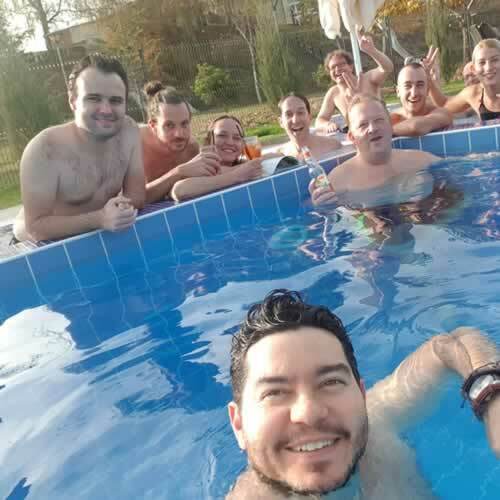 How we ended up in Bansko, how we build our community, why is a great hub for location independent people and what's next for Coworking Bansko. Including some learning from our adventure to turn the business into a co-op. We will share an amazing meal in a traditional Bansko mehana (restaurant). Speaker and topic will be announced later. 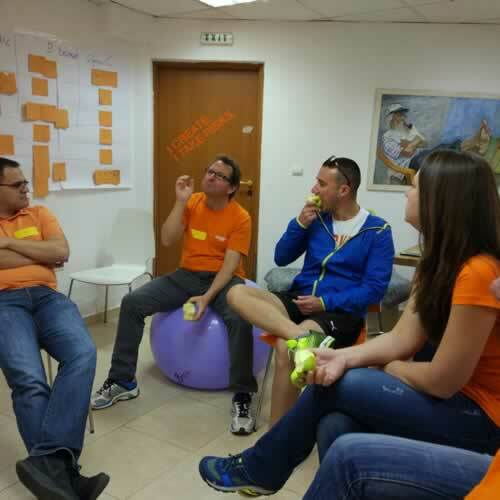 The unconference format creates space for peer-to-peer learning, collaboration and creativity. At the start, the whole group will gather together and be guided through creating an agenda using open space technology. The exact process is not important to understand in advance – the process will become clear as it happens. The important part is that all those gathered will have the opportunity to put conference sessions on the agenda. No session will be voted off or ‘won’t happen’ for some other reason. All sessions are welcome. From the well thought out pre-prepared talk reflecting years of research and practice to the spur of the moment ‘new idea’ that would be fun to talk about. 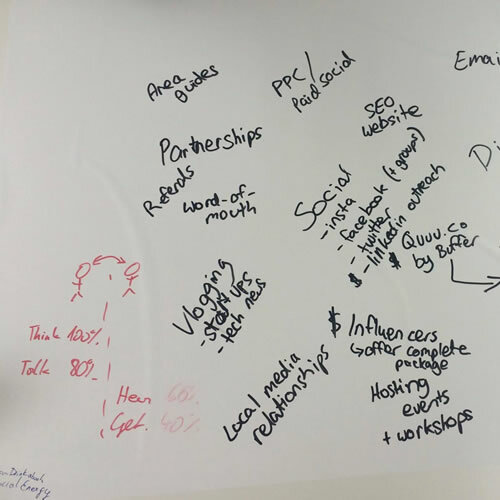 From the demonstration of a working tool to the whiteboarding of something completely new. 6 session slots to share, discuss and learn about topics that interest you. 6 additional slots to share, discuss and learn about topics that interest you. Quick summary of the other sessions that you didnt attend. We will feast on local dishes and all-time favorites. The sheep skin place, a favorite of our members that we are happy to share with you. Bansko is surrounded by three massive mountain ranges: Rila, Rhodope and Pirin. We will take you up one of these mountains for an easy hike and enjoy the natural beauty of the area. Please bring suitable hiking shoes. We might change the program to a shorter hike depending on when most people are leaving. If you are still in Bansko at the end of the weekend, then we will invite you to join the organizer team to soak in the nearby hot springs. A great way to recover some energy. Attend our weekly movie night at the coworking space. The film is set among a traditionalist Jewish community, whose pledge of solidarity blows to pieces when two young members are kidnapped by the local Mafia. The mythical Jewish wealth might be motivating the captors, or the knowledge that such a secluded community would never even contemplate asking the police for help. The indifference of some of the members, the inhumanity or the malice of others erode the foundations of the community; but instead of collapsing, the community shrinks. And in the wake of this tragic depletion remains the essential human organizational form: family. Program is subject to change. All meals include water and table wine. Breakfast includes regular coffee. If you order anything else, please pay directly. 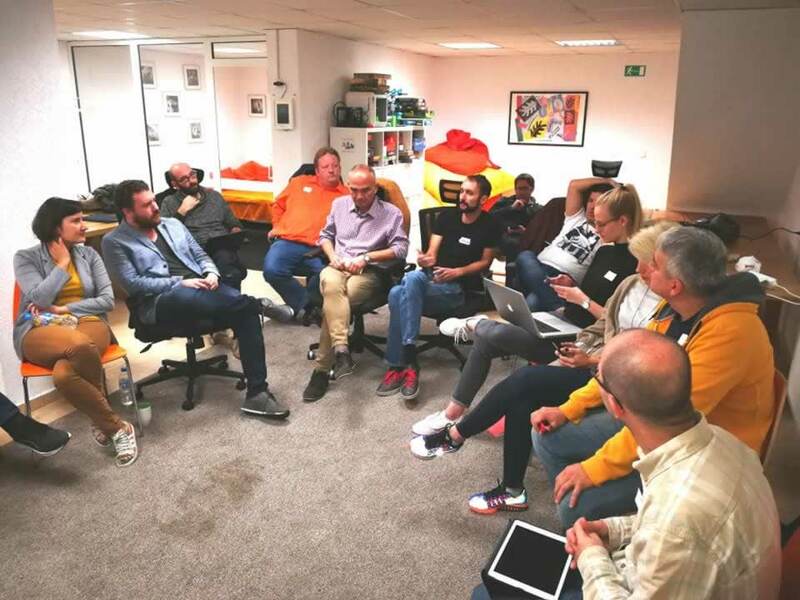 Matthias has written a guest post about why attending coworking unconferences on the Cowork7x24 blog recently. What do other coworking spaces do to be successful? Often it is not only about the physical infrastructure, but also about how to promote a growing growing community. 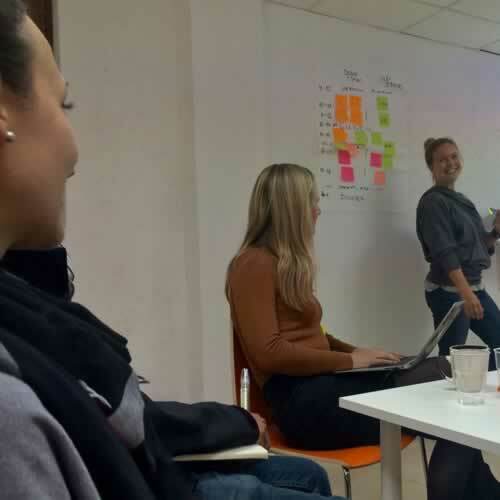 Marketing your space, using the best tools and having the right processes in place often makes a big difference. Coworking is great, but one of the disadvantages is that it is often hard for the manager to maintain a healthy work life balance. Together we will be able to gain new perspectives and insights. To be able to grow your space and community, you might need the help from other coworking managers. At CUBB you will be able to meet them. On Sunday we will introduce you to software and platforms that will make your daily operations easier. Only 30 available seats Get your conference tickets early. We <3 to travel and to read about other people exploring amazing destinations, this is why we invite you to meet other bloggers to network and share experiences to our home in Bansko. We like to make meaningful connections during our events and this gets harder if there are to many people, so please register early to ensure that you have a ticket before all seats are taken. Amazing experience guaranteed! If you feel for any reason that this event didn't live up to your expectations, we will refund your ticket - no questions asked. Everyone is welcome - if money is tight please message us. We always offer some volunteer spots in exchnge for tickets! 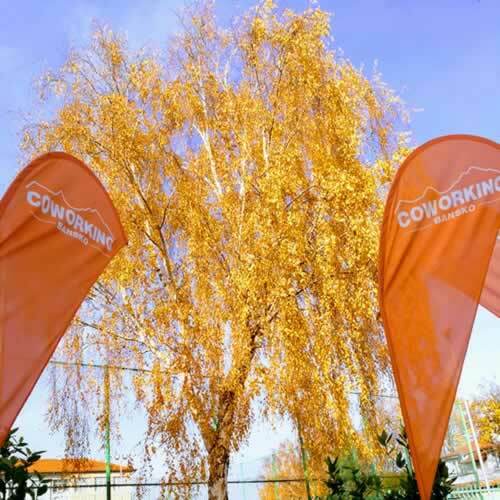 If you like to extend your stay in Bansko for a week, we are happy to provide a special coworking & accommodation package for €100 (guesthouse) or stay a whole month for €300. If you would like to attend the event, but money is an issue, please message Cvetelina. There are no refunds, but you can request a name change for your ticket. We have a code of conduct and an anti-harrassment policy. So far nobody violated it at any of our events and we aim to keep it that way. Stay in a nice hotel: It includes the unconference, tasty food (2x morning snacks, 2xlunch, 2x dinner) and private accommodation in a nearby 4* boutique hotel. Extra night: €50. If you do not need accommodation. Spend three inspiring days in the Bansko, the mountain capital of the Balkans. This cozy village is full of history, large mountains and a growing community of location independent freelancers and entrepreneurs. We will be in touch with you after registration to coordinate your arrival, deal with any room preferences or upgrades and answer any questions you might have. There is also a private Facebook group for everyone that you will get access to. Also if you want to stay longer, either before or after the conference, we can recommend suitable accommodation.